Emancipation is set forth in clear terms. through the five sense-doors and the mind-door is extremely interesting. from a philosophical and an ethical standpoint. 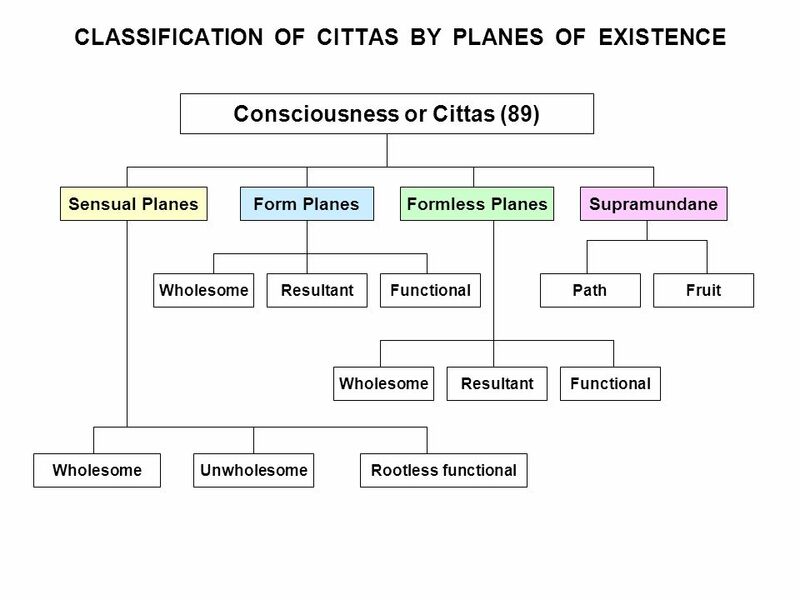 mind, Abhidhamma discusses the second factor of man-matter or rūpa. source of matter, relationship of mind and matter, are described. Relations that finds no parallel in any other philosophy. as they truly are. A philosophy has been developed on these lines. one’s Deliverance, are deliberately set aside. read and re-read patiently and critically. 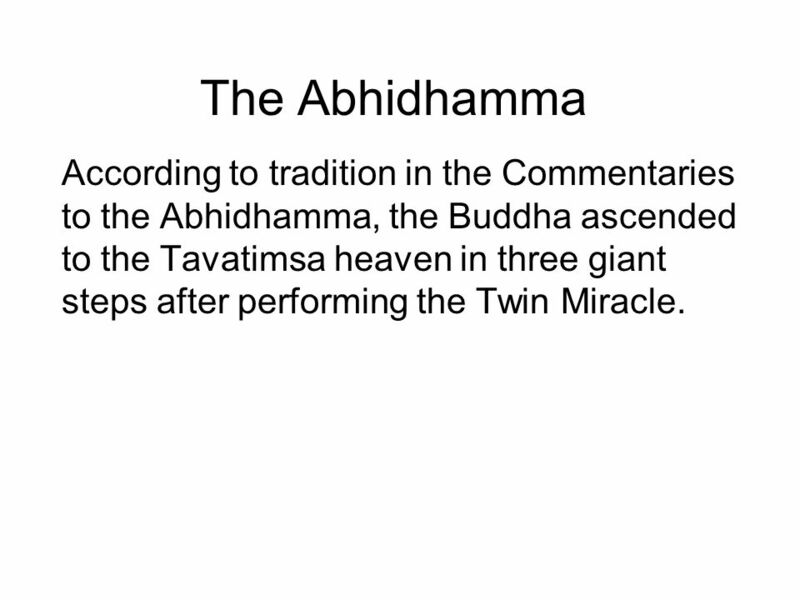 Abhidhamma is certainly very useful. But one cannot positively assert that Abhidhamma is absolutely necessary to gain one’s Deliverance. dependent on this one fathom body. The Dhamma is not apart from oneself. Look within, Seek thyself. Lo, the truth will unfold itself. clean handkerchief that he was handling, gazing at the sun? 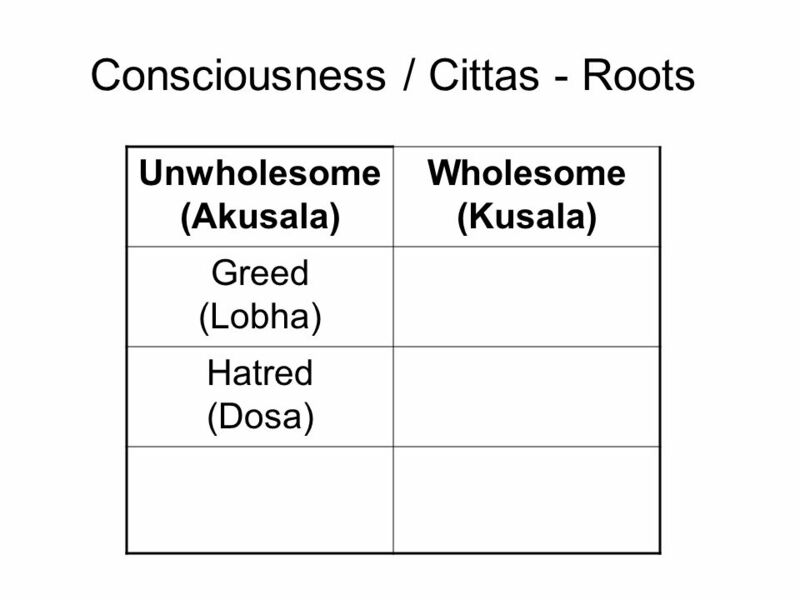 Did not Upatissa, later venerable Sāriputta Thera, realize Nibbāna, on hearing half a stanza relating to cause and effect? 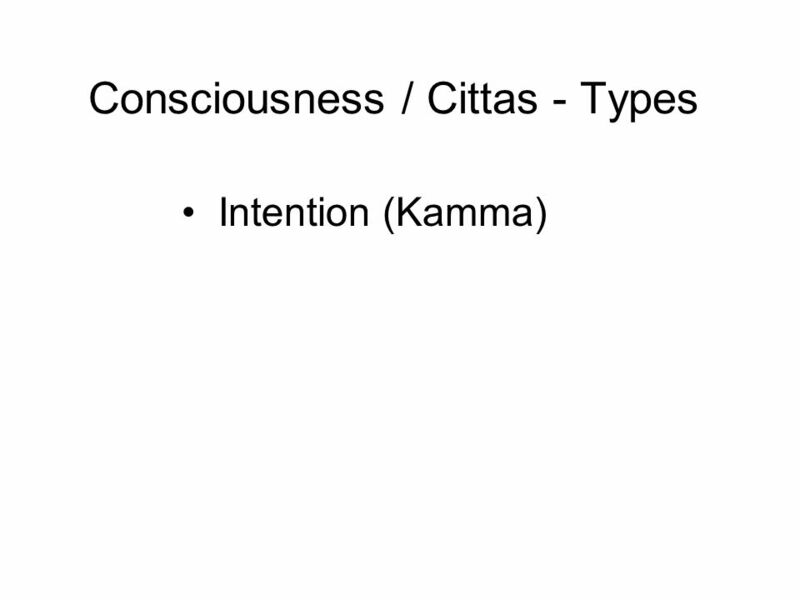 It was mindfulness on respiration (ānāpāna-sati) that acted as the basis for the Bodhisatta to attain Buddha hood. 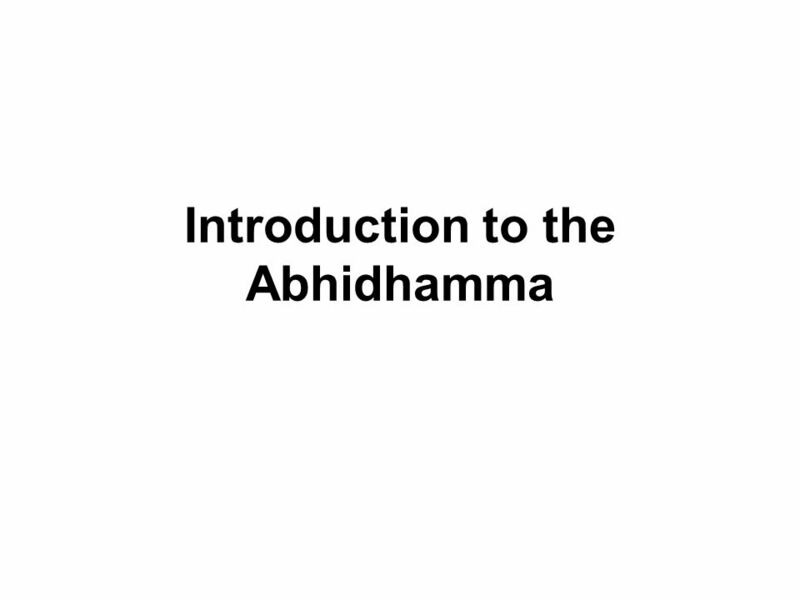 (Kathāvatthu being excluded) that comprise the Abhidhamma Pitaka. with them and not get confused with English terminology. exact meaning should be clearly understood. Above all I have to thank Mr.
and symbolical dust jacket design. direction, thereby possibly never reaching home. he would not receive any benefit from having traveled all the way home. patient reads the directions, he is bound to die if that is all he does. the doctor and taken the medicine. mildly ill, only a little medicine will be needed to finally cure him. cure disease of the mind, to bring it back to its natural healthy state. fact, the greatest doctor in the world. highest level of the Noble Ones.